Roseanne Barr is having quite the year. Her eponymous show that aired from 1988 to 1997 got a reboot in 2018. In addition, she got a cool mention on the list of 100 most influential persons in the world. Not many Hollywood stars can pull off Barr’s feat with the show. On the day it first aired, 18.1 million people tuned in to watch. The show, which has been criticized for its pro-Trump stance, is fast transcending this classification and becoming a favorite for most people. 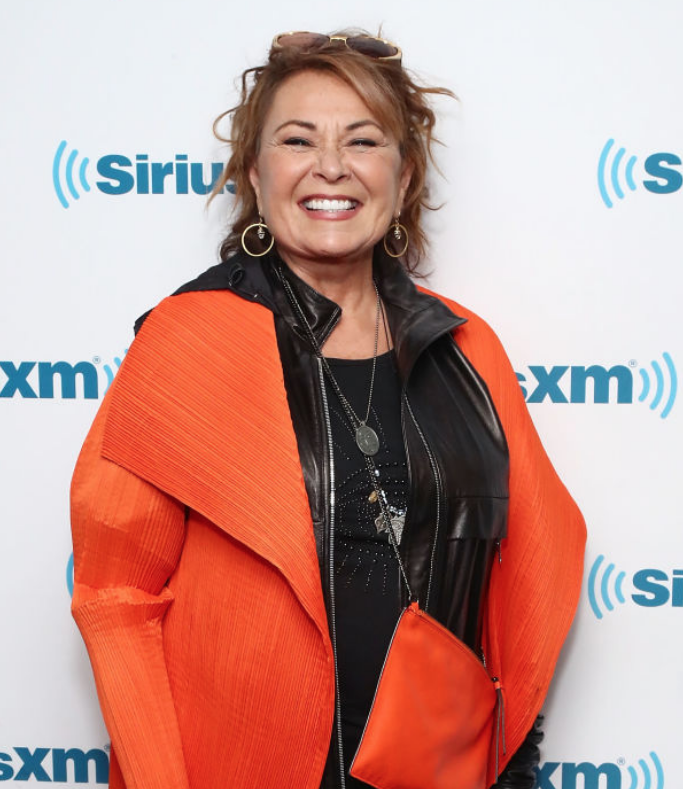 However, the fascination with the show is spilling over to its leading woman, Roseanne Barr, and she is embracing this new interest by upping her style game. The 65-year-old actress is becoming something of a rock star with each red carpet outing. The television favorite has made appearances in many beautiful ensembles. Barr’s second coming is turning out to be as much about her show as it is about her style. She is embracing her youth, and we can’t complain. To repurpose a Jay Z lyric, what’s better than a successful show reboot? Certainly, the birth of a style star in its leading actress!